Sarah Lawrence, PharmD, serves as Director of the Pharmacy Technician program and Assistant Professor of Clinical and Administrative Sciences at Sullivan University College of Pharmacy. She was recently selected as president-elect of the national Pharmacy Technician Educators Council (PTEC). Dr. Lawrence earned her BA in political science and MA in higher education from the University of Louisville. 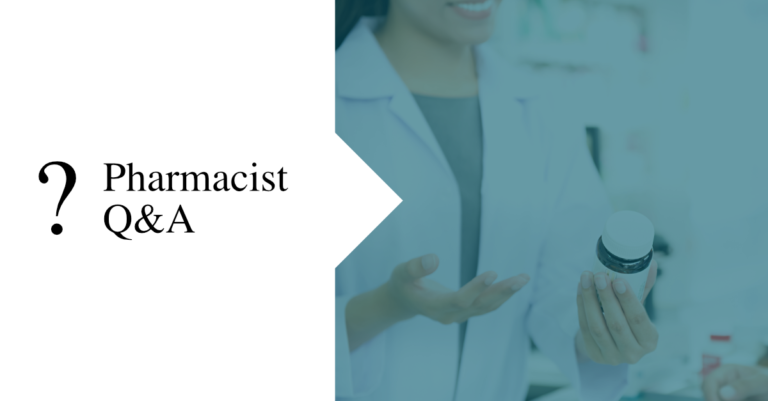 After working in the field of nonprofit administration for several years, she earned her Doctor of Pharmacy from Sullivan University College of Pharmacy in 2011. She also completed a PGY-1 Residency in community practice at Sullivan University. 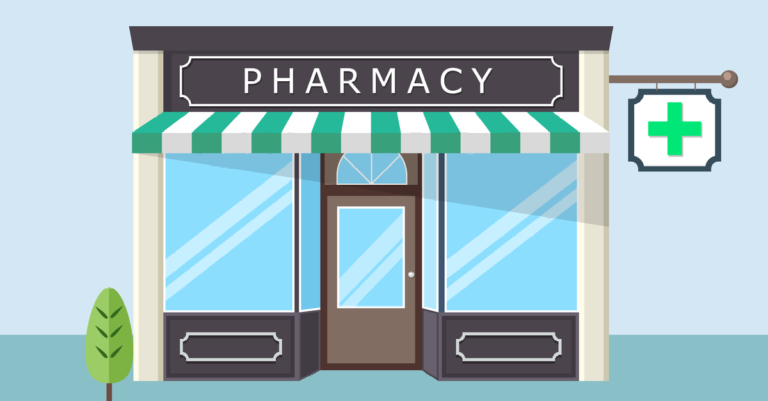 Read on for advice on how to maximize your learning in Introductory Pharmacy Practice Experiences. Dr. Barb Kasper and Dr. Sarah Lawrence share tips to help students get the most out of their APPE rotations.